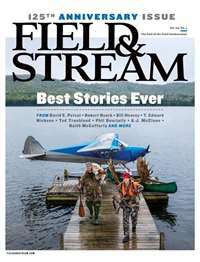 Subscribe to Practical Horseman Magazine at MagsConnect.com. Not just for the Pros. 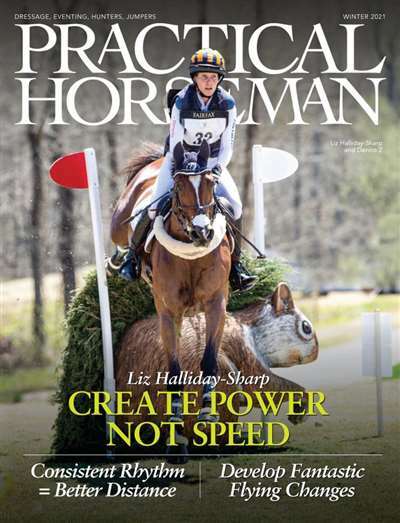 I have been reading Practical Horseman for years and I still am excited when I find the latest issue in my mailbox. 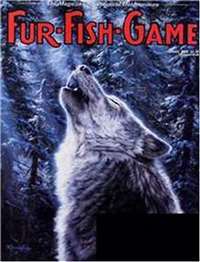 They have well written, in-depth articles about things that all horse enthusiasts can relate to. It is aimed at the English rider and it covers many different aspects of riding. 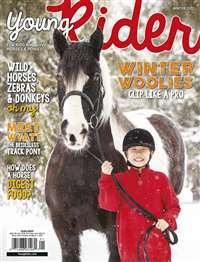 This magazine is great for horse lovers who participate in this sport at all levels, or even just people who are interested in the horse world. 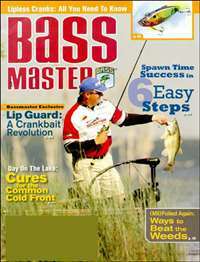 The magazine is very colorful and eye-catching, from cover to cover. There are articles ranging from medical topics to stories. Practical Horseman has many pictures, and the articles are well written. Often they use sequenced pictures, for example in their mini training session articles, so that you can follow along with one of the riders that they photograph.